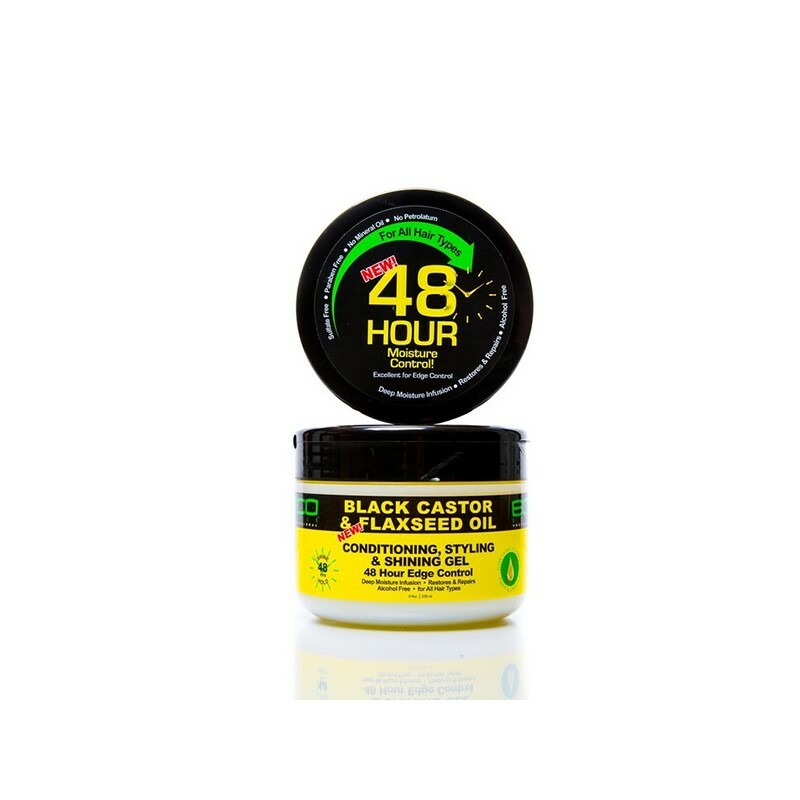 A superlative 48-hour gel. Enriched with ALA, it provides conditioning & moisturizing edge control that thickens, repairs, restores and encourages hair growth. 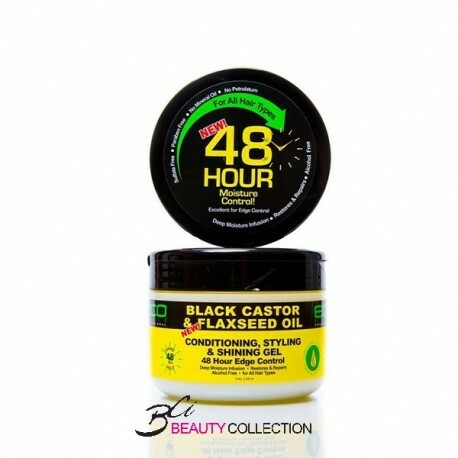 It is an effective remedy for dry scalp, hair thinning, split ends and hair loss. Can be used on wet or dry hair. Place a small amount into your palms and rub hands together. Distribute throughout hair until evenly absorbed.